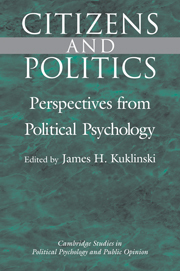 Citizens and Politics: Perspectives from Political Psychology brings together some of the current research on citizen decision making. 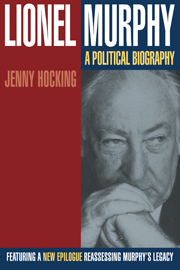 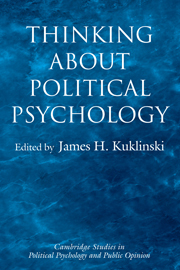 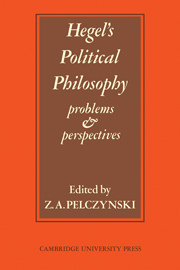 It addresses the questions of citizen political competence from different political psychology perspectives. 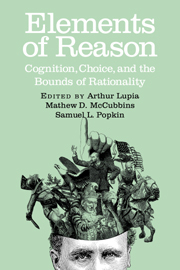 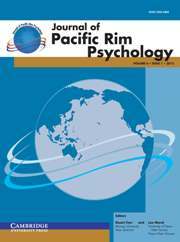 Some of the authors in this volume look to affect and emotions to determine how people reach political judgments, others to human cognition and reasoning. 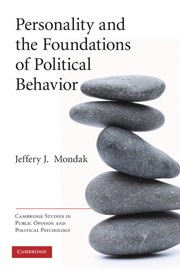 Still others focus on perceptions or basic political attitudes such as political ideology. 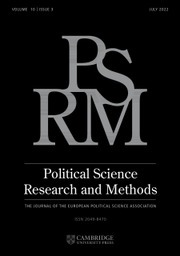 Several demonstrate the impact of values on policy preferences. 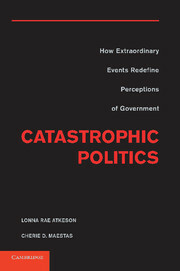 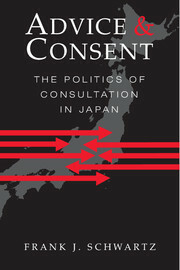 The collection features chapters from some of the most talented political scientists in the country. 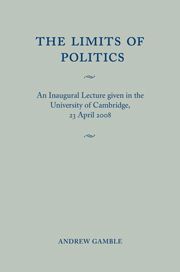 Commentary: the value of politics Melissa A. Orlie.